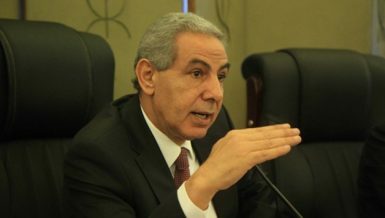 In a meeting held on Wednesday at Cairo University’s college of economics and political science, professors and experts criticised the government’s economic reform programme and what has, or has not, been accomplished since Sherif Ismail became prime minister in 2015. 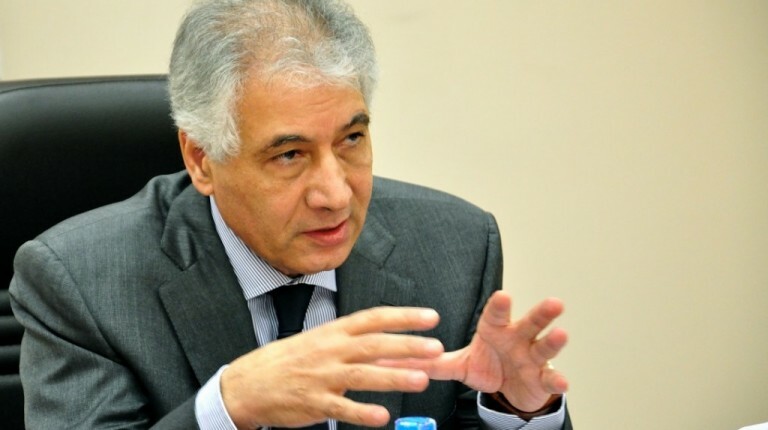 Egypt’s reform programme is not ambitious and very shallow, said Ahmed Galal, the former minister of finance, who emphasised that ending the trade deficit will not automatically result in an economic renaissance. Galal said at the meeting that the economic reform programme wouldn’t ameliorate Egypt’s current financial situation, adding that Egypt does not deserve to be in this situation. He argued that the government had failed to properly manage the country’s monetary policy, resulting in the foreign currency shortage. The first step the Central Bank of Egypt (CBE) must take, according to Galal, is to present quarterly expectations on inflation in order to help investors and importers properly account for price hikes. 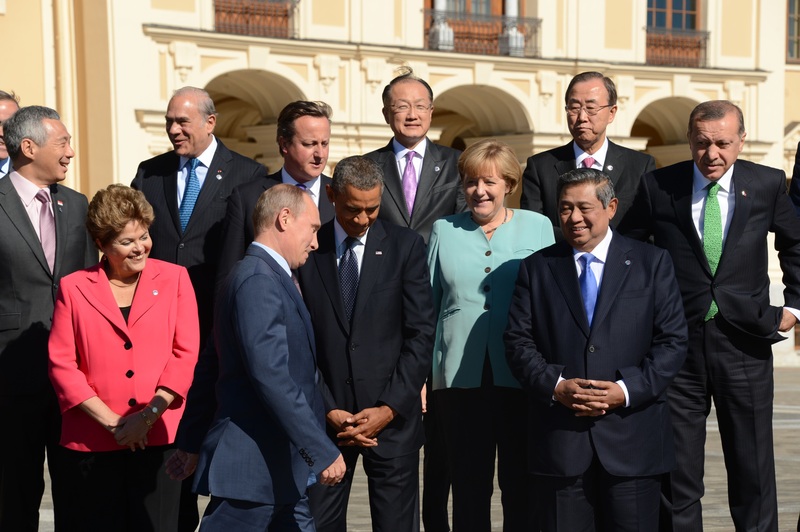 He warned that if the situation remains unchanged it will have a negative impact on investors. Galal also said that due to the government’s inability to attract new investments, they must instead focus on Egypt’s natural resources. The government must consider fields of industries that make Egypt special, he said, explaining that the government doesn’t have industrial policy. The former minister said that he had no choice but to implement an expansionary monetary policy when he was in cabinet, explaining that the situations and circumstances were different back then. Galal was also critical of the current political climate, adding that an absence of democracy would prevent Egypt’s planned reforms from taking hold and no nation could undergo a renaissance without democracy. 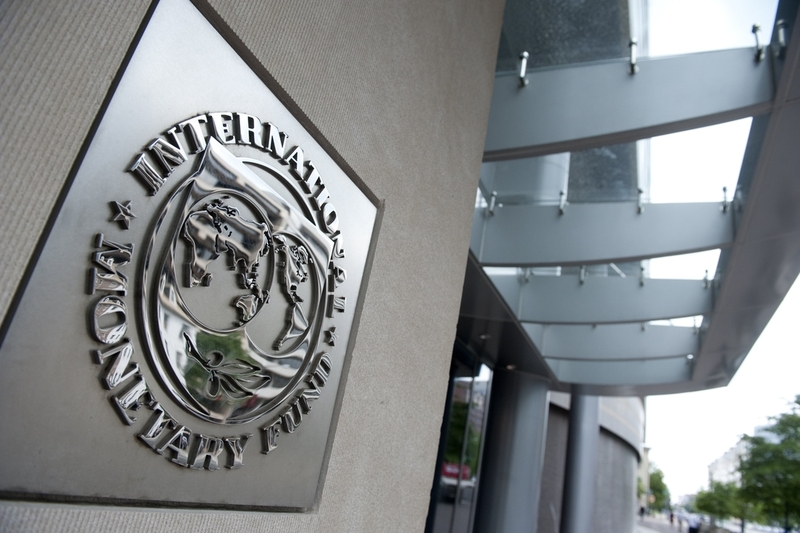 Gala was also critical of the International Monetary Fund (IMF) loan, as he believes the loan will hamper Egypt’s ability to encourage economic growth and produce a high gross domestic product (GDP) growth rate. 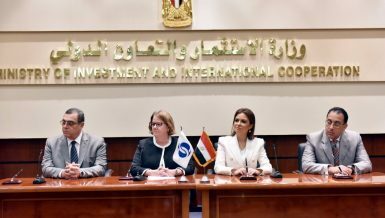 Decisions taken by the Supreme Council for Investment would also fail to attract investment as Egypt continues to hold a low ranking in global economic reports, he added. Aliaa El-Mahdy, the former dean of economics and political science at Cairo University, was critical of the government’s narrow focus on growth and unemployment, adding that their programme does not sufficiently address other key aspects of reform, such as inflation, poverty, and justice. She said the government must re-evaluate the Egyptian economy and better enforce its laws and the constitution. In order to find new sources of revenue she recommended the government expand its tax base by including new segments of society, adding that the government currently only taxes 10% of its potential tax base. The government must also set a timeframe for reforming primary education, El-Mahdy said. 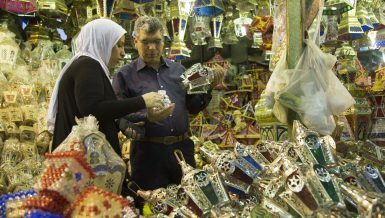 During the meeting Omnia Helmy, a professor in the college of economics and political science at Cairo University, said that Egypt is a net food importer, meaning consumption outstrips domestic production. 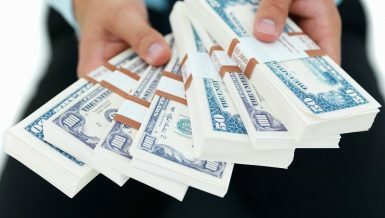 In order to effectively tackle the foreign currency shortage, Egypt must tackle this problem, she added. Helmy emphasised the state should provide support for exporters based on the percentage of local components or ingredients used and the number of employees. 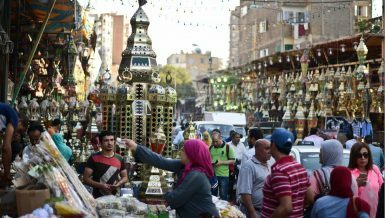 IMF approves $12bn loan: what’s next for Egypt’s economic reform programme?